Around 100,000 people reportedly flocked to Jawa Timur (Jatim) Park Group in Malang, East Java, over the Christmas holiday from Dec. 22 to 25. 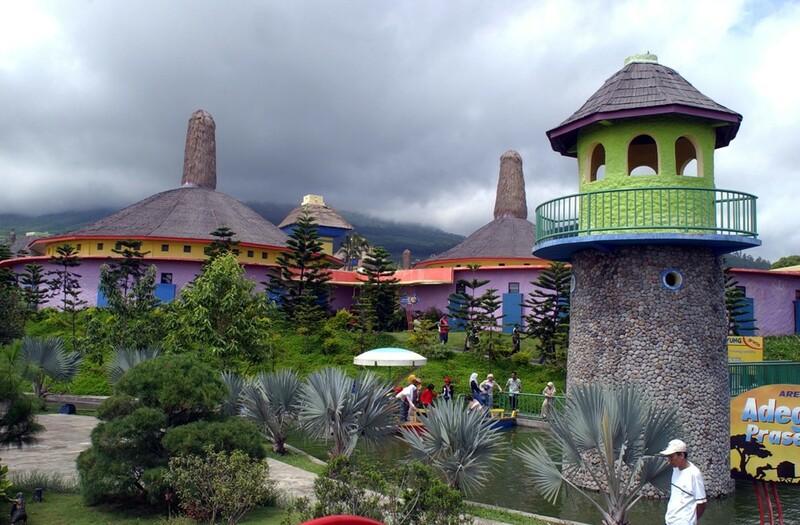 Located in Batu, the destination is made up of three different theme parks that attract an average of 25,000 visitors a day. “Most visitors go to Jatim Park 3 as it’s the newest of them all. It has different attractions as well,” Jawa Timur Park Group marketing and public relation manager Titik S. Ariyanto told kompas.com, adding that Jatim Park 3 welcomed more than 5,000 visitors on average. The range of attractions at Jatim Park 3 includes the World Music Museum and Dino Park. The park saw a 30 percent year-on-year increase in visitors during the Christmas holiday this year. “Most were families,” Titik said.